Rev. 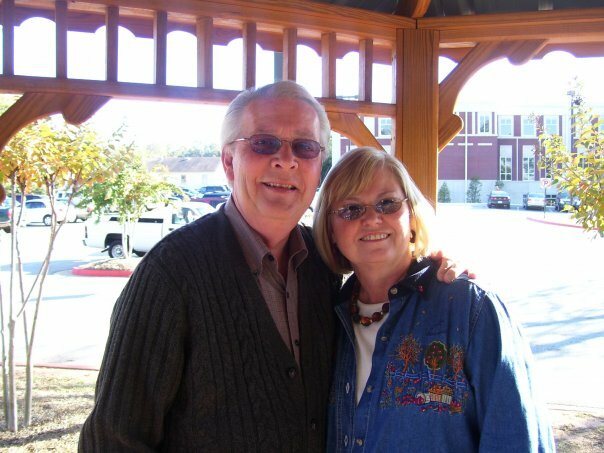 Mike Smith has been in the gospel ministry since 1967, during which he has served as pastor of four churches in the metropolitan area of Atlanta, working in evangelism and music ministries throughout that time. He has served Oakland Baptist Church since 2000. He has been married to his high school sweetheart, Jackie Hall Smith, for 46 years, and they have three grown children and six grandchildren. His passion is God's Word and the opportunity of sharing it with men and women everywhere in a way that is easily applicable to today's life.